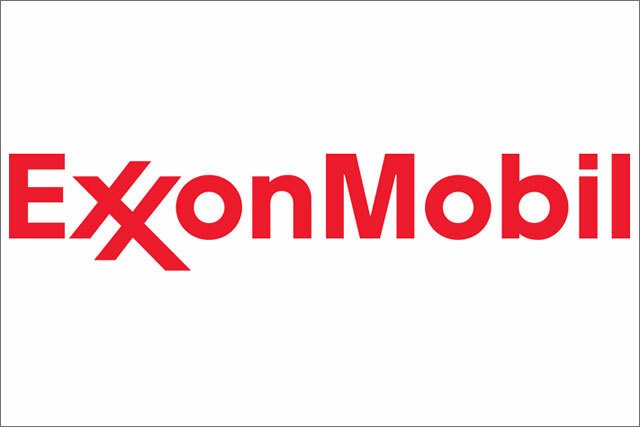 ExxonMobil, the energy conglomerate, has consolidated its global advertising and media accounts into BBDO and Universal McCann. ExxonMobil, which operates Esso, Mobil and ExxonMobil in the UK, worked with a roster of advertising agencies worldwide, including Euro RSCG, McCann Erickson, DDB and BBDO. DDB will continue to work on ExxonMobil's below-the-line work for Exxon's fuel business, while BBDO will handle the company's entire advertising business. IT will include the company's $40m corporate business that was previously handled by McCann Erickson and EuroRSCG. Universal McCann has won the consolidated media business in a three-way shoot out against other roster agencies OMD and MPG. A review of the process began in October. ExxonMobile, which currently supplies 10% of the UK's total oil and gas production, spent £8.9m across all media in UK. The majority was spent on press and TV between August 2009 and July 2010, according to The Nielsen Company. In the US, the company spent $111m on media in 2009 and $51m in the first seven months of 2010, according to Nielsen. A spokesperson for ExxonMobil was unavailable for comment.